If you are a regular reader of the Bitcoin Market Journal blog, you are well familiar with the need to perform due diligence when considering an ICO investment. In this tale of two ICOs, you will see how initial coin offerings vary greatly in terms of investment potential and risk. Some ICOs are primarily just blue sky, little more than an idea or a promise to deliver something. Other ICOs are much more than an idea and are backed by an asset like real estate or gold. To illustrate how different ICOs can be, we have examined two very different ICOs in various stages of development. Here is what we found in these case studies. MedCredits states it is a blockchain-powered platform connecting patients and doctors worldwide on a decentralized network with its own platform and coin. MedCredits was incorporated in summer 2017. The token sale began in November 2017. The planned ICO launch and MedCredits’ platform Hippocrates Alpha Release (Teledermatology app) are scheduled for January-February 2018, with a beta release in March 2018, and Galen Alpha Release in December 2018, a multi-specialty app with video consults. With the Hippocrates app, patients will be able to submit cases and receive diagnoses with the touch of a few buttons and a photo. By connecting physicians and patients on a decentralized global network, MedCredits intends to create an efficient healthcare market with no middlemen, thus reducing unnecessary healthcare costs associated with traditional office visits. MedCredits lists James M. Todaro, MD., as CEO. The executive board also includes John Todaro, Moshe Praver, MD, and Ryan Cody. MedCredits states its token will have value as payment on its platform, but the platform will not be operational for another year and four months. The success of MedCredits will depend largely on participation. Healthcare is a massive industry, with room for efficiency. MedCredits could be a useful application for giving patients credits in the form of tokens, which could be traded in for care. It is possible some enterprising doctors will embrace this technology, but doctors are busy people, and healthcare has its own layer of rules, insurance, and payment systems, so penetrating this market will be tough. MedCredits’ teledermatology app has merit, but doctors have been using telemedicine apps for years to communicate with patients over the Internet. Here is an entirely different business plan. OneGram completed its ICO after selling 12,400,786 tokens by Sept. 5, 2017. 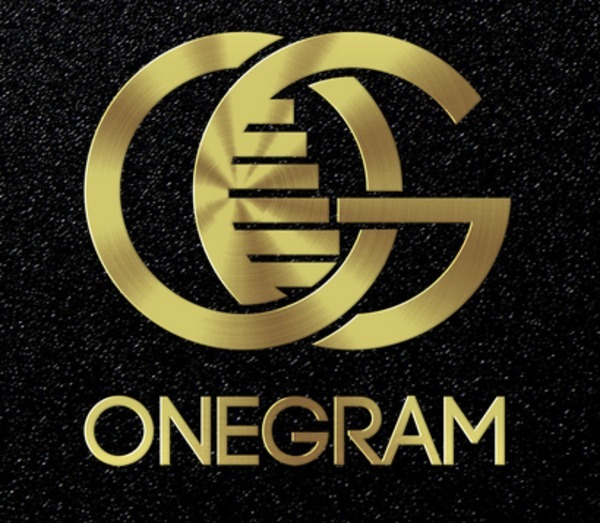 Each OneGramCoin (OGC) is backed by a minimum of one gram of gold. During the ICO, the price to reserve an OGC token was linked directly to the spot price of gold at the time of purchase plus 10 percent premium. The use of proceeds of the 10 percent premium will be as follows: 5 percent long-term business development, 1.5 percent marketing costs, 1.5 percent operational costs and 2 percent salaries, according to OneGramCoin’s terms and conditions. OneGram’s target market is Islamic finance, as the founders structured their coin to be in line with Sharia law, according to its whitepaper. Once a OneGram Coin is issued, it can be redeemed for physical gold from GoldGuard, based in Dubai. Each OneGram transaction generates a 1 percent transaction fee, up to a maximum of one OGC. OneGram says 70 percent of this fee is reinvested to buy more gold and increase the amount of gold that backs each token. As transaction volume increases, more gold gets added to the vault and all OneGramCoin owners share in the profit. Twenty-five percent of this fee will be used for development and operations. An additional 2.5 percent will be donated to charities and 2.5 percent will reward miners (POS staking). OneGram’s website lists seven men on its team, including founder Ibrahim Mohammed of the United Arab Emirates and co-founder Mohamed El Abbouri, also of the UAE. Investors already are comfortable with the SPDR Gold Trust (GLD), an ETF that has traded for many years in US stock exchanges, but settlement for this security is trade plus two days. Blockchain technology speeds up settlement to a few seconds. OneGram gives gold tremendous liquidity. Look for a lot of big moments in OneGram in January 2018. There will be a test network of OGC transactions. OneGram will release a full node desktop wallet, desktop SPV wallet, Android/OS wallet, and web wallet. In addition, the OGC network will be launched and OGCs will be distributed to ICO participants and listed on cryptocurrency exchanges. MedCredits and OneGram are two examples of ICOs that illustrate varying degrees of risk. With MedCredits, the investor needs to realize this firm has many months of software development before it releases its first major app. With OneGramCoin, the ICO is already sold out and its coin will be distributed to ICO participants and exchanges in January. It is unlikely OneGramCoin will fall below the price of gold since one OGC is worth one gram of gold. The upside looks promising as fees will support OneGram’s participants to buy more gold to support the coin’s value. The hype around ICOs is high. Take the time to conduct your due diligence. Make sure you are comfortable with the information supporting the ICO. If you are not satisfied with the information, stay away. There are plenty of other ICOs out there from which to choose. 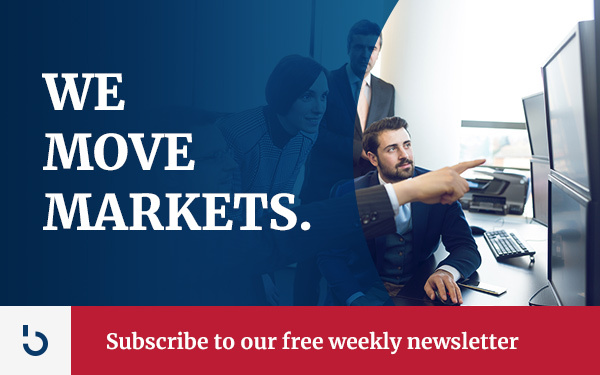 You can keep up with what is going on in the ICO space by subscribing to the Bitcoin Market Journal newsletter. Want a one-stop place to look for current and upcoming ICOs? Visit Bitcoin Market Journal’s Upcoming Initial Coin Offerings page, where you can sign up for email updates on the ICOs that interest you!